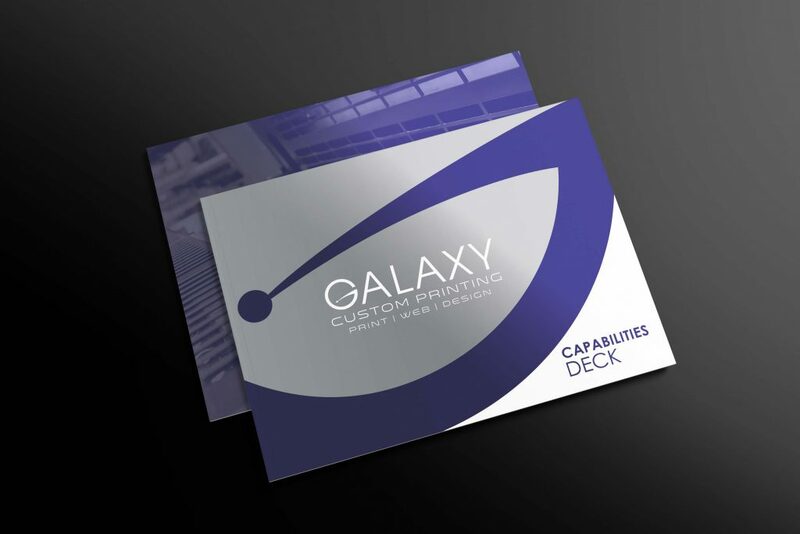 Galaxy Custom Printing, a trusted and reliable printing company in Atlanta, can help you with all your printing needs and more. 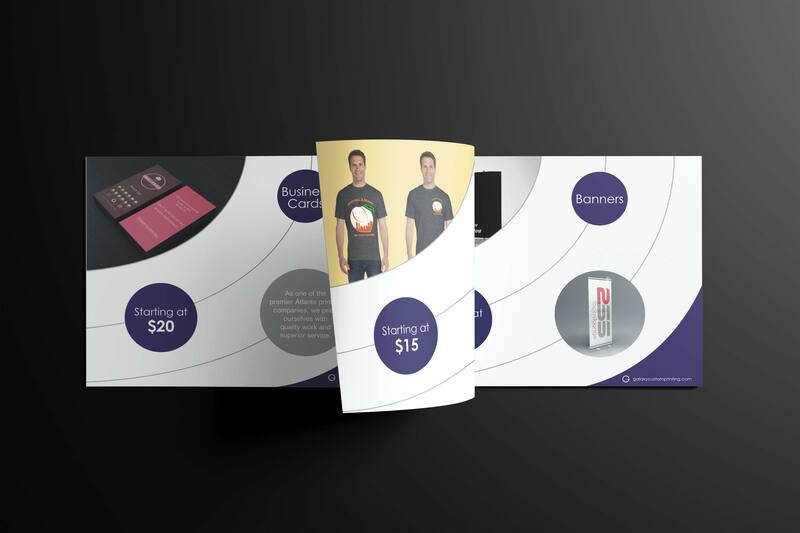 Our printing shop is conveniently located near the Downtown Atlanta area, we use the best printers and high quality papers and print materials. 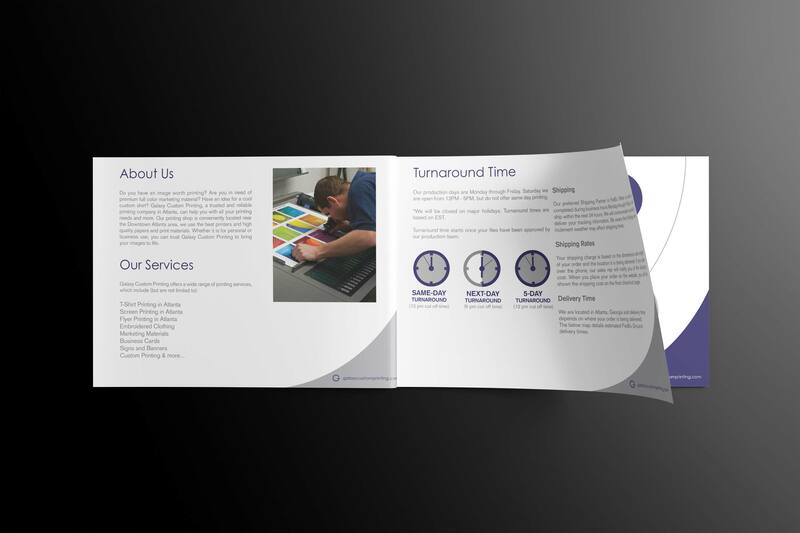 Whether it is for personal or business use, you can trust Galaxy Custom Printing to bring your images to life.